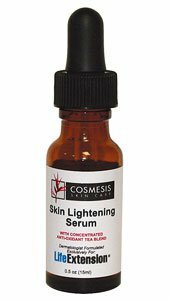 Use Skin Lightening Serum to even skin tone and help lighten smaller areas of facial skin discoloration (areas of hyperpigmentation, freckles and spots). 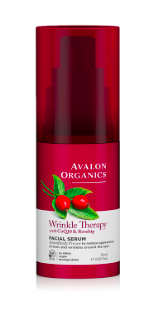 This product combines alpha arbutin, a natural skin-lightening agent, with a combination of potent antioxidant tea extracts in an oil-free base. It is excellent for all skin types and can be used once or twice a day on small areas. Directions: Apply 1-2 drops to clean skin morning and night. Ingredients: Purified Water, Seaweed Extract, Hyaluronic Acid, Alpha Arbutin, Phenoxyethanol, Ethylhexylglycerin, Concentrated Tea Blend Extract.